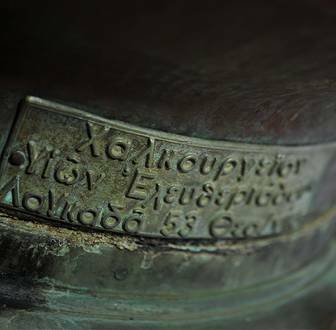 Since 1889 in Mytilene's narrow streets, tavern owners were trying to distill in copper pots a unique combination of alcohol and aniseed ethereal oils from the best fields of Lesvos. In these streets, where the delicious aroma of herbs was floating through the air, the history of ouzo MINI of Mytilene begun. 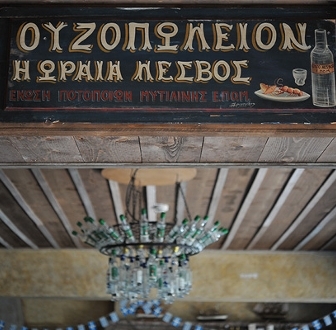 The Asia Minor Catastrophe and the refugee wave from the East have contributed a lot to the ouzo tradition. New knowledge and experiences from far away places were added. 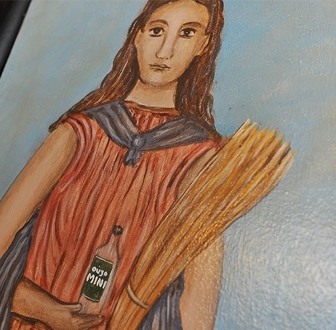 Refugees had an eagerness to join their art with that of the locals, to work as a team and create a new era for ouzo. 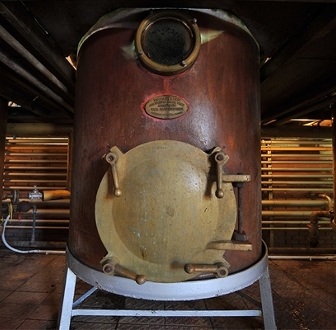 In the following years, distillery developed dramatically. 1967: The first "official page“ of the Association of Mytilene Distilleries (EPOM) and of ouzo MINI was written, right at the sea front where 17 manufacturers agreed to join forces in a collective effort. 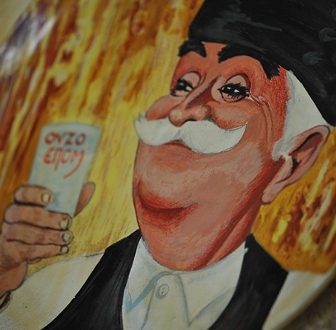 They all shared a common vision: to distribute their favourite ouzo all over the globe. It was the beginning of a successful and steady development. 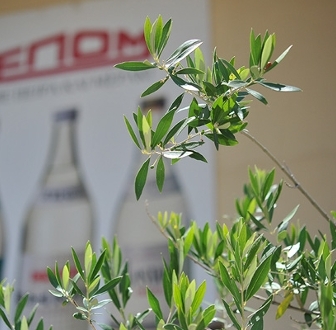 EPOM represents the continuity of long tradition and accumulated expertise along with the strong feelings that accompany ouzo's production: this is what made EPOM one of the largest OUZO manufacturers in Greece. 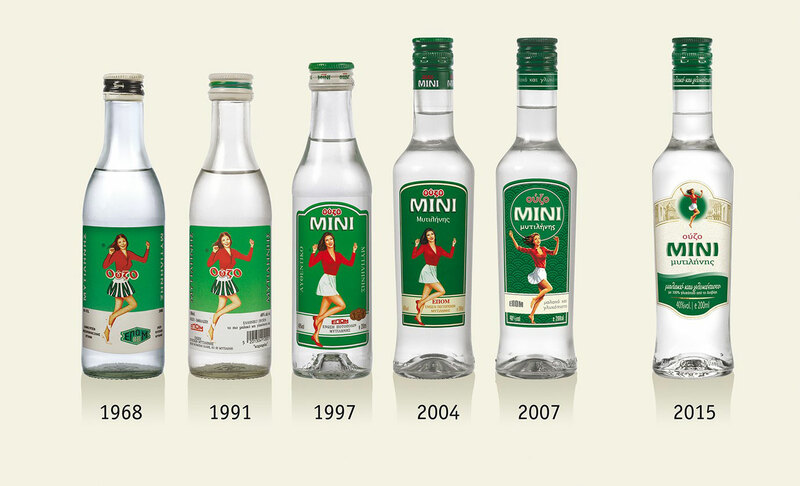 1996: A landmark in the history of EPOM and ouzo MINI. In December, there was a change of ownership and 95% of the company's shares were transferred from the 17 company founder families to the group of Pernod Ricard, which represents the 2nd biggest company nowadays.